Are you an employee in the downtown area? 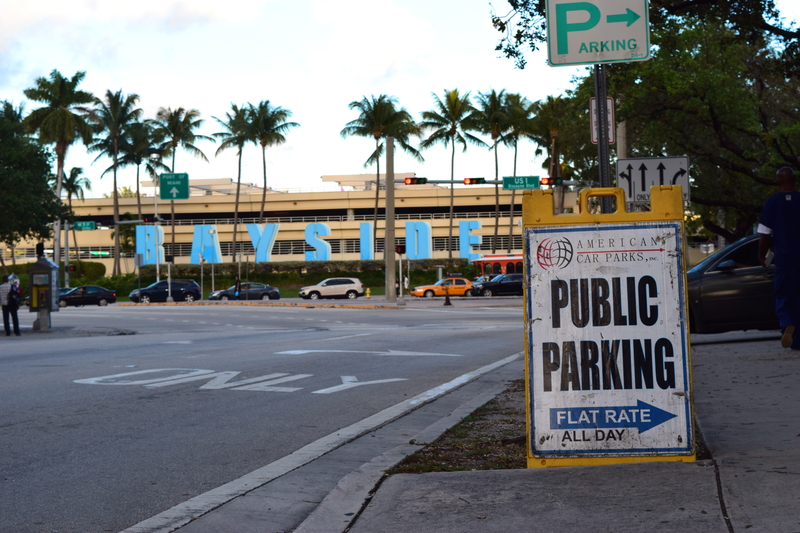 are you looking for parking across Bayside Marketplace or the downtown vicinity in which you can park on a monthly basis? If so, we have monthly payment parking availability for individuals like you who need to constantly park in the area.